Mindful Breathing & Sound Healing! Waning Moon Goddess Day Retreat! Summer Solstice & Full Moon Goddess Circle! We believe that your wellness journey should be exciting, positive, and transformational. We help you to learn to manage the peace you are capable of so that you’re not stuck with the stress you didn’t want in the first place! As a center dedicated to healing, relaxation, and renewal, the Om2Ohm Meditation and Wellness Center provides a beautiful, peaceful and inspiring environment for the nourishment of body, mind and soul. We have created a mosaic of diverse programs of the highest quality, taught with deep knowledge and unending passion for teaching, enlightening, and empowering others! In a world where we live in fight or flight mode Om2Ohm is here to provide refuge, peace, and nurturing instruction that yield incredible healing results. These results are meant to last indefinitely instead of just “fix” temporarily! Everyone has Angels and EVERYONE is able to communicate with them and receive their guidance! This workshop is your perfect opportunity to learn how! Join Master Meditation Instructor, Sheri Rathburn, and be guided through several mindful breathing techniques & the blissful sound of crystal singing bowls to cleanse and clear your energy as well as deeply calm both the mind and the body! 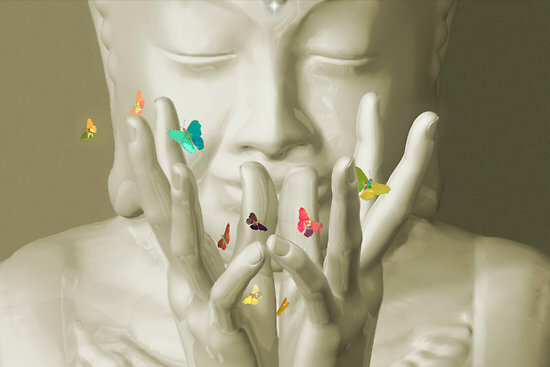 Join Master Reiki Teacher Sheri Rathburn for a group practice and some supplemental teachings! Soul Connection ~ Meet Your Spirit Guides! Soul Connection-Meet Your Spirit Guides! As we get ready to start the new year, are you wondering if you have guardian angels or guides looking out for you and how to communicate with them? Would you like to be truly connected to your guides and be able to use their assistance to have the best future ever?! Join Sheri Rathburn, Inutitive Guide/Master Meditation Instructor/Reiki Master Teacher for this very special awakening! 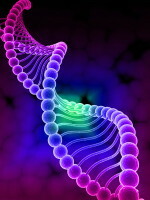 DNA Activation, Sound Healing, & Messages! This DNA Activation & Sound Healing experience WILL clear blocks and barriers, and it WILL increase your innate abilities…that amazing encoded goodness within you! Cleanse & Clear With Deep Sound Healing! Within the safe cocoon of sacred space at Om2Ohm, you will be held gently as you are bathed in an indescribable ocean of sound and vibration that is expansive, completely relaxing, and profoundly healing on multidimensional levels! Meditation, Sound Healing & Messages from The Deep! Join Master Healer Sheri Rathburn for this beautiful group meditation and energy healing for clearing energetic build-up, enhancing flow of life force energy, and allowing realignment to purpose. Guests will experience the combination of healing and clearing reiki touch with sound healing from the beautiful voices of the whale. 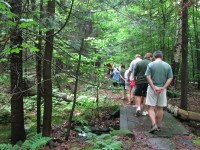 Transform your routine walk into a soothing meditative practice. Learn this special technique to harness the rhythm of your mind and breath to experience more physical fitness, a deeper appreciation for the nature around you, and more mental clarity. Copyright © 2019 Om2Ohm. All rights reserved.